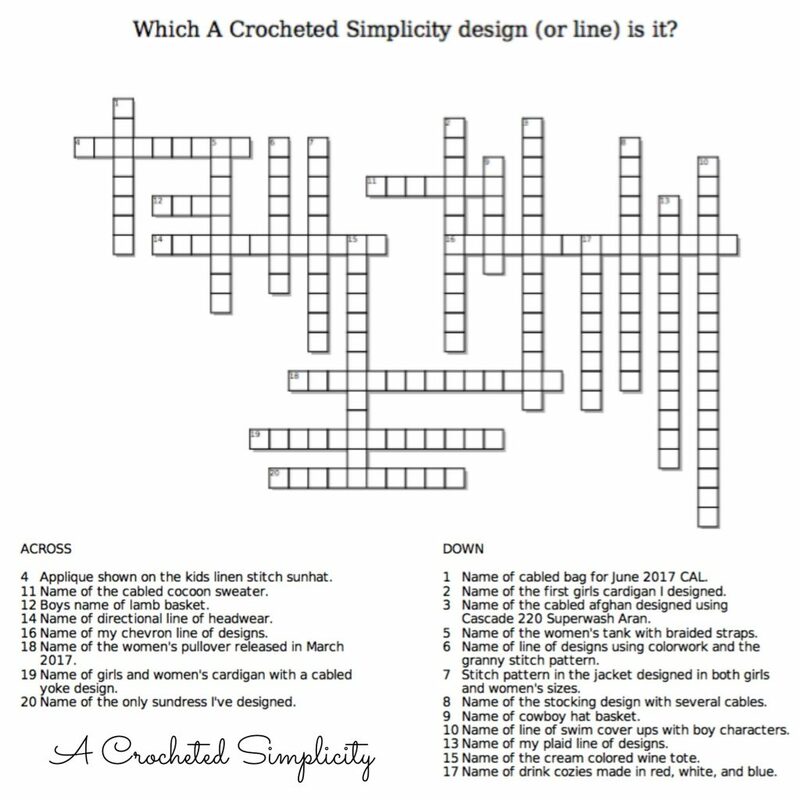 If you need finding some of the answers, just pop on over to my Ravelry shop where you can see all of the design names. Click HERE to be taken to my Ravelry shop! Check out these great finds from our affiliates!